Chestnut Mountain Resort wants you and your loved ones to enjoy your experience, and the only way we know how is to shower you with special packages and promotions! Throughout the year, we offer a selection of packages that are easy on the pocket. All you have to do is check in regularly to make sure you don’t miss an update. *All Specials are not valid with any other special or deal. 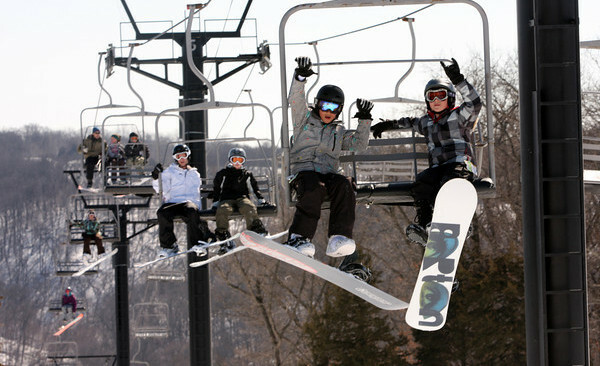 $35 for lift only and $55 for lift & ski/board rental. Monday thru Thursday anytime of day or night all lift tickets are just $30 and lift & ski/board rental $55.